Two works by Steve Reich dating back to 1989 have been reissued on vinyl for the first time. Different Trains and Electric Counterpoint were performed by Kronos Quartet and Pat Metheny respectively, and given a release together towards the end of the 1980s. Nonesuch will oversee the reissue of both pieces making them available on vinyl for the first time since their original release in 1989. The reissue is available now and can be purchased directly from the label here. 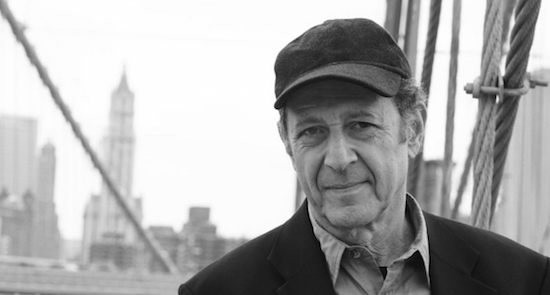 Read our review of one of Steve Reich's most recent works, Pulse/Quartet, from earlier this year here.